1312/401 Docklands Drive, Docklands 3008. 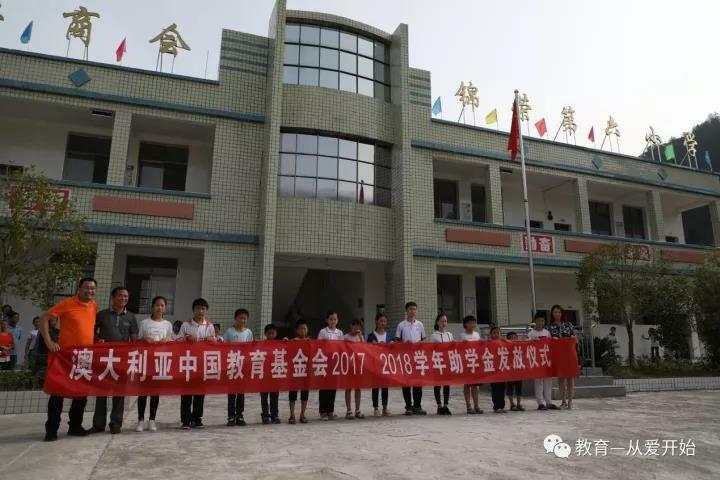 In 2002, Nie Taojin, the honorary president of the Australian-China Education Foundation (ACEF), sponsored the building of the first charity primary school — Jinrong Primary School in Xiushui, Jiangxi . 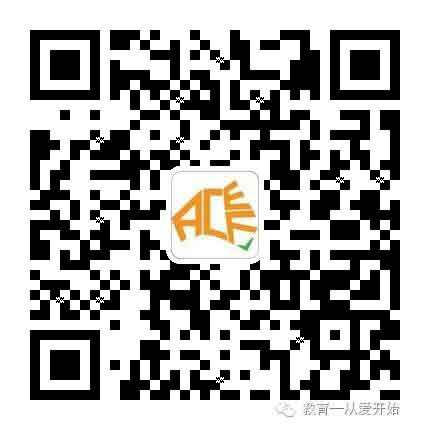 Why we choose Xiushui (JIANGXI) as ACEF’s first program? Xiushui, in Jiangxi Province is one of the poverty areas identified by the Chinese government, which means the net average yearly income is below 1500 yuan per person or under A$ 300. It happens to be the place where the flag of Red Army was first raised when it was one of the strongest bases of the Red Army during Chinese civil war during 1927-1936. However, we didn’t choose it because of its historical importance in Chinese modern history nor because it is the poorest area in China. In 2002, ACEF’s Founding President, Mr. Taojin Nie, donated to the building of the first primary school — Jinrong Primary School in Xiushui, Jiangxi. It was very warmly received by local residents. Subsequently Mr. Nie decided to donate to build one school every two years and commit to building 10 schools over the next 20 years. After Mr. Nie immigrated to Australia in June 2007 he didn’t give up his commitment. The building of the 6th primary school donated by Mr. Taojin Nie will be completed in July 2014. Over the same period Mr Nie’s charitable work has touched his friends and many people who came to know him. As a result they joined forces together and three more schools have been built replacing dilapidated schools that pose safety risks to children and teachers. Since then, eight primary schools have been established through his charity work in succession. 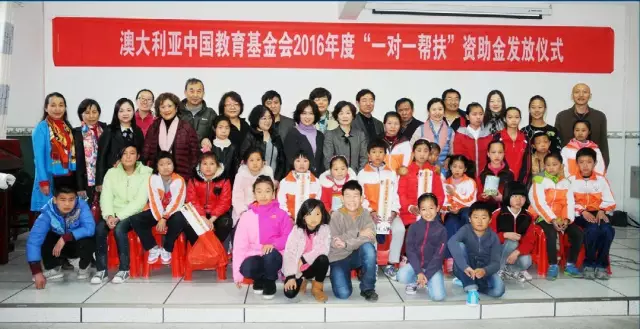 In 2014, Nie Taojin personally went to Xiushui, Jiangxi Province and identified 133 disadvantaged students from the Jinrong primary schools who needed financial assistance to complete their education . How we identified the children for sponsorship ? How are the children for sponsorship identified? 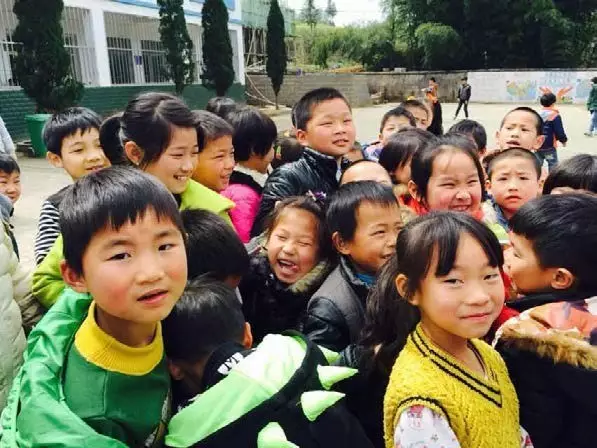 In 2014 ACEF identified 133 children from Xiushui to be eligible for one-to-one sponsorship. The majority of the children suffered the loss of a parent from accidents and/or sickness. Some of them were cared for by their grandparents or relatives as both parents have left the family home to find work in another city. These children faced special hardship due to the economic hardship of the area further exacerbated by the family disadvantage. These children were identified from two visits, in September 2013 and again in January 2014. The kids first needed to apply to the principals of their local schools and then their applications were verified by our volunteers in China. Our local volunteers visited the family homes and interviewed the family members of the candidates. The original applications, together with our local volunteers’ written assessment were then reviewed by ACEF’s head office to ensure a transparent and fair assessment process. In May 2014, the Foundation launched the “Jiangxi Xiushui One-to-One Sponsorship of 137 Students” project. It advocates “$1 a day, $365 a year, to provide one-to-one direct financial assistance” until the sponsored child reaches the age of 18 years old. The Xiushui One-to-One Sponsorship program has made it possible for the sponsored children to continue their schooling. The number of children benefitting from this program varied slightly and was 135 in 2017. All donations are paid directly to the donor recipients in cash, and are given out in public events organized by the schools and attended by both families and teachers of the sponsored children to ensure transparency. 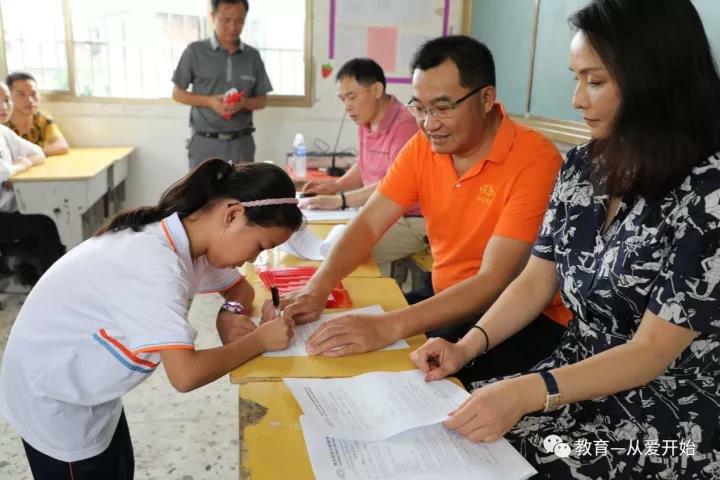 For example, during the three-days between September 26th to 29th 2017, Vice President, Wang Yongfu of the China Project Team and Vice President, Han Dan of the Administration Department, volunteered their time and services and visited the eight primary schools in Xiushui at their own expense. They personally distributed the fourth year’s donation totaling AUD 49,545, to the 135 children, with the help of local volunteers. To date the project has been running for four years, and raised a total fund of AUD198 465.